The first year in a new country is all about settling in and getting to know the culture and traditions of your new place. We were warned that this particular festival and parade was largely about revealing costumes and feathers but decided to take it in anyway. The festival’s original name, Batabano, is a salute to Cayman’s turtling heritage. The word batabano refers to the tracks left in the sand by sea turtles as they crawl onto the beach to nest. Finding these tracks was – and still is – a reason to celebrate! Carnival is a premier cultural celebration in the Caribbean – a kaleidoscope of music, dance and pageantry with roots mirroring the region’s diverse history of African and religious influences. Colourful costumes reflect the vibrant landscapes, heritage and culture, with the music the very rhythm of island life. 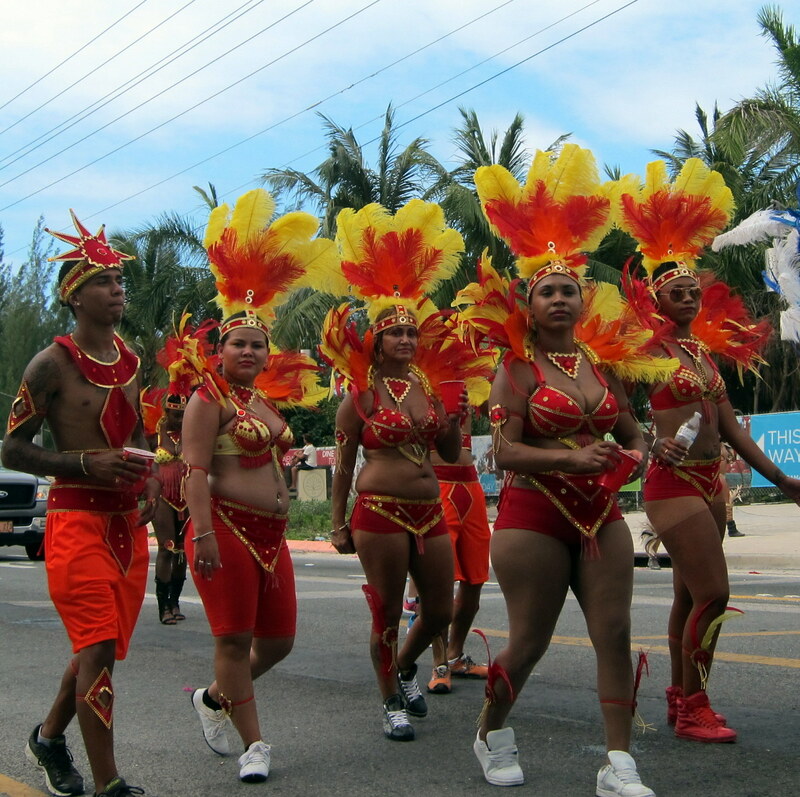 Carnival in the Cayman Islands has a distinct flavour as the islands are home to a melting pot of over 100 nationalities – one country celebrating many cultures! During carnival, districts and corporate groups join together to compete and showcase creative costumes, choreography and floats. 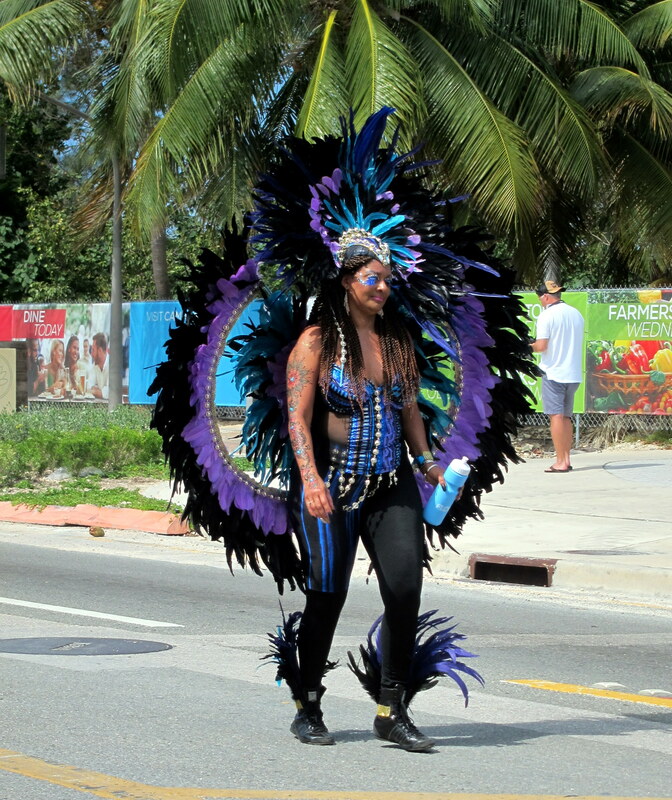 The energy of Cayman Carnival Batabano is electrifying, with thousands of locals and visitors flocking to the streets to enjoy the spirited parade, which is all about expression.